I've already done a first impression video with my opinions on this year's flavors, but since I've been munching on these ever since, I thought I'd do a little update before I cast my official vote. Before we start, check out my initial reactions video below, and see if my opinions have changed. Okay, on to the update! Greektown Gyro: 4/4In a way this was the Mango Salsa of the group. It sounds interesting and appealing, but it's execution just isn't right. 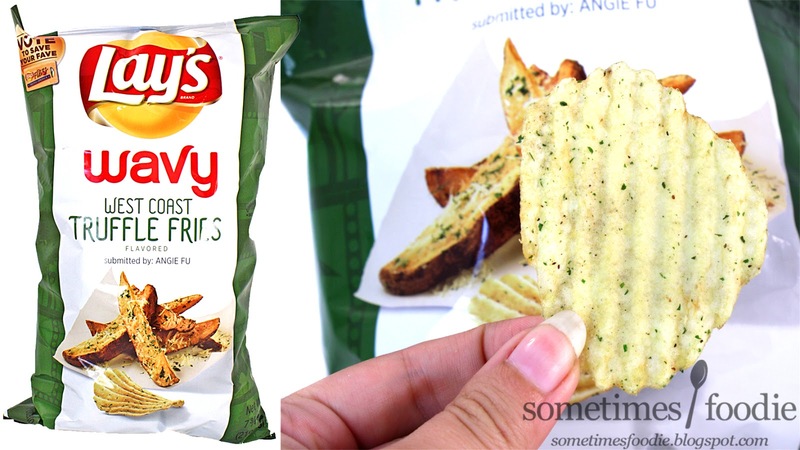 These were okay when you're eating one or two chips, but they are totally too strong to be snack-able. I can't eat more than 3 or four in a sitting. Plus the flavoring isn't compatible for being a side to meals. 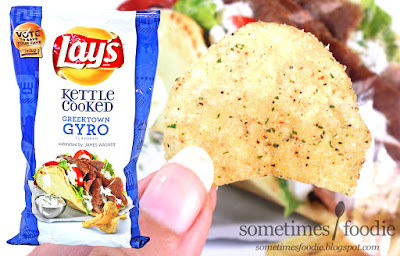 I've found that they're okay if you add a few to a sandwich or hoagie, and they add a great crunch, but if you add too many it overpowers the flavor of whatever you're eating it with. I put them out for my friends the last time we had a party, and after trying just one or two chips, the bowl remained untouched at the end of the night. I still have quite a few left and I don't see myself finishing this bag any soon. Has really authentic gravy flavoring, very savory, meaty, and nicely seasoned. It gives off a breakfast sausage kind of vibe, and it's really snack-able. 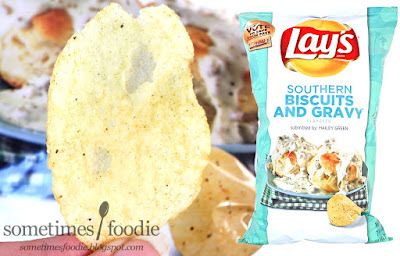 It reminds me of the Chicken and Waffles chips from the first round of the contest, but this has a way better formula. I like these quite a bit, but I've had similar products, like the Boulder Turkey and Gravy chips. I think it's a great seasonal flavor, but I cant' see myself craving this year-round. I had no trouble at all finishing this bag. These were the first bag of chips I ended up finishing, mostly because my family couldn't get enough of them. 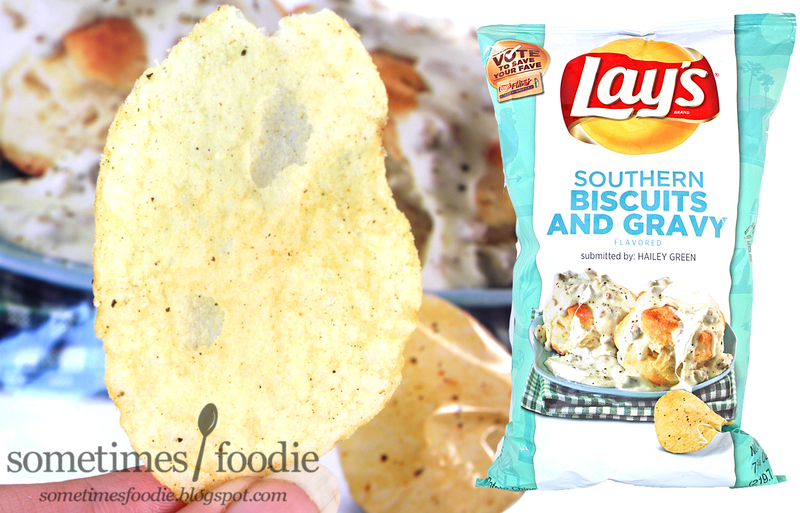 They're really snack-able and enjoyable, but they are barely different than sour cream and onion chips. There's a really slight truffle flavoring, and it's a little heavy handed with the garlic, but this was great for me. Still, I won't miss it when it's gone. I can easily get my fix with a normal bag of sour cream and onion. These were really yummy, but again, nothing I haven't had before. My absolute favorite of the bunch. It's unique, well executed, and very snack-able. The more I eat them, the more rye bread and thousand island dressing I can taste. 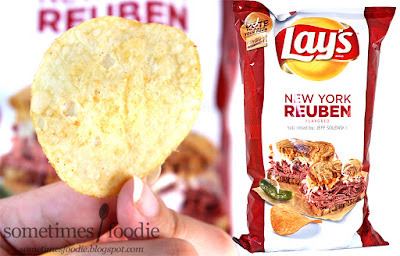 I like Ruben sandwiches quite a bit, and I feel like this is a unique flavor that will pair well with sandwiches, hot dogs, burgers and more. This is my pick for the winner this year, because I've never had anything like it before!